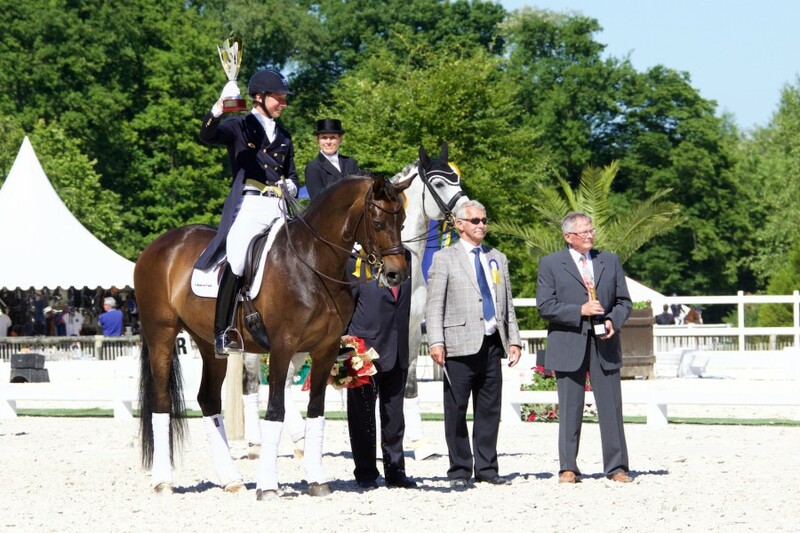 09-06-2015 | Deja continues with her winning form, this time winning the 4 star Grand Prix and Fresstyle this past weekend in Compiegne. 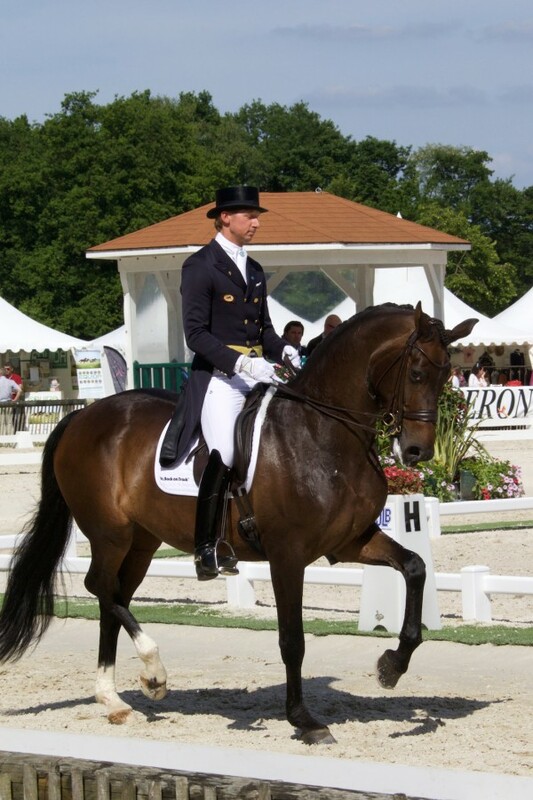 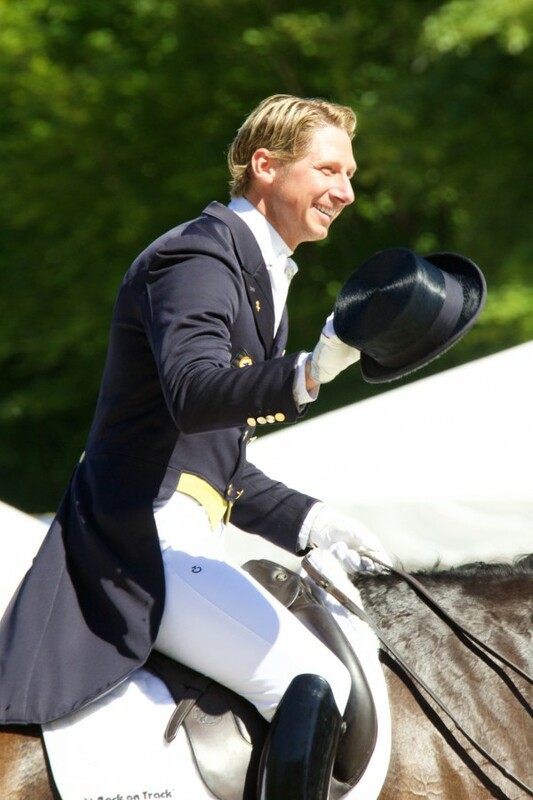 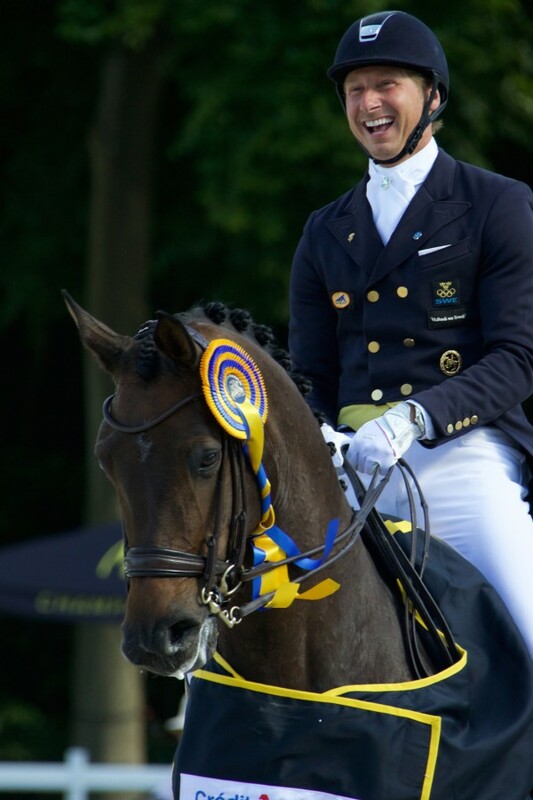 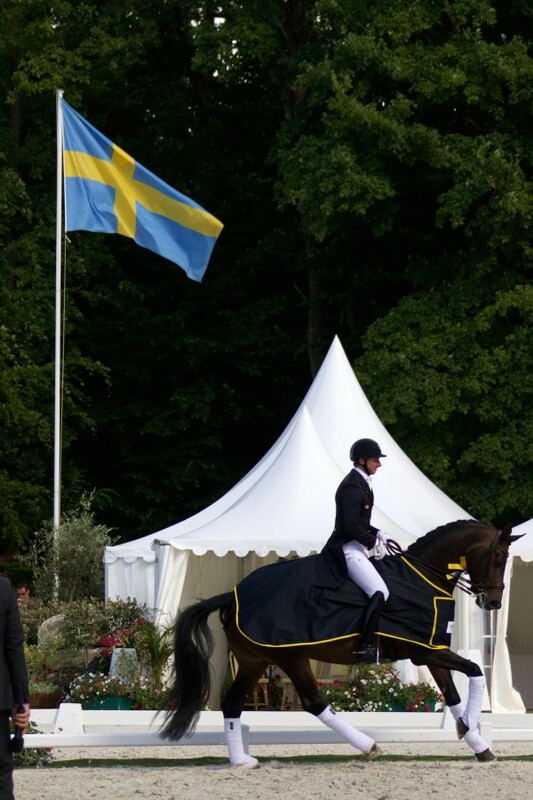 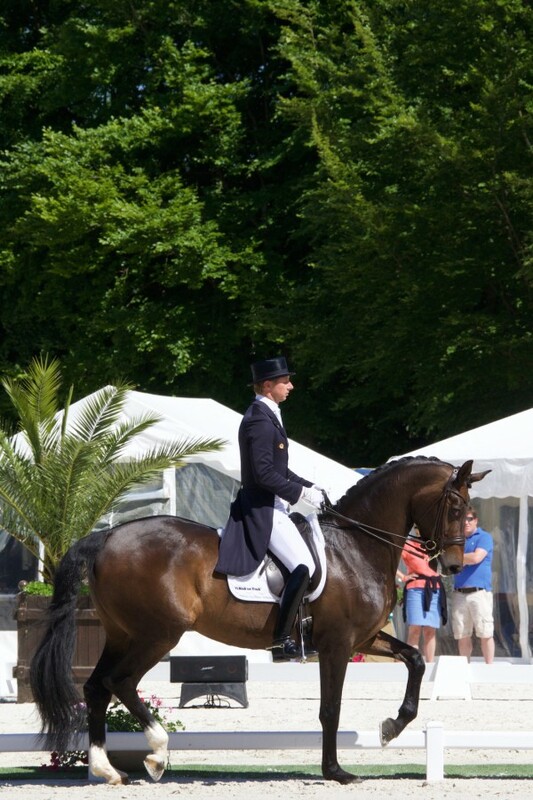 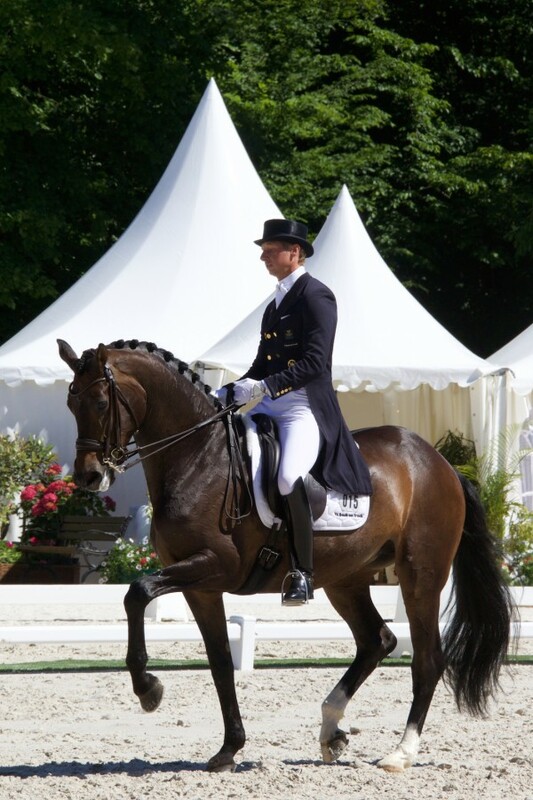 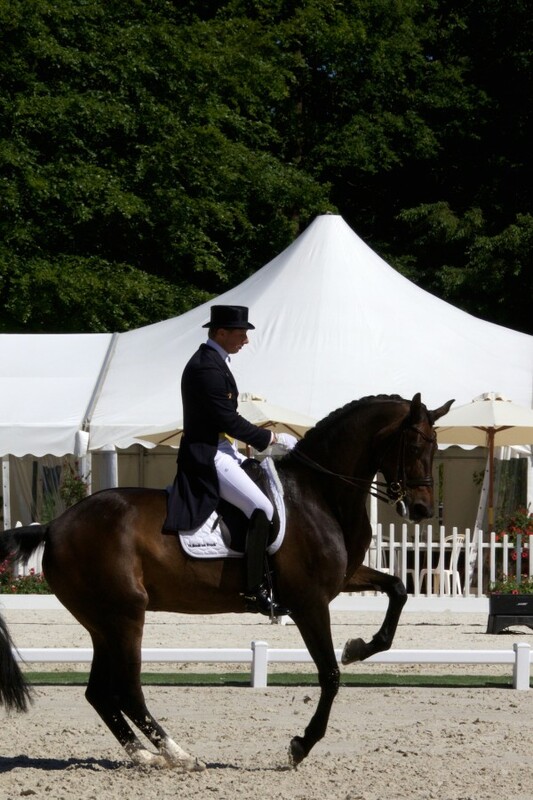 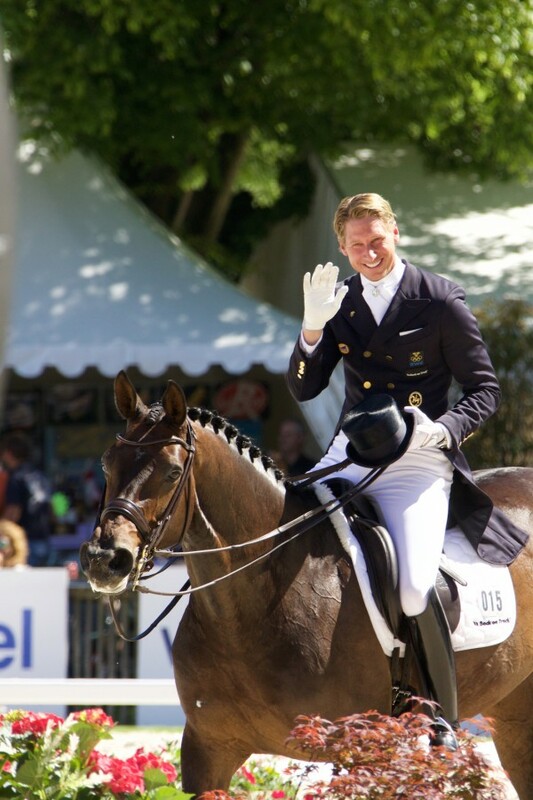 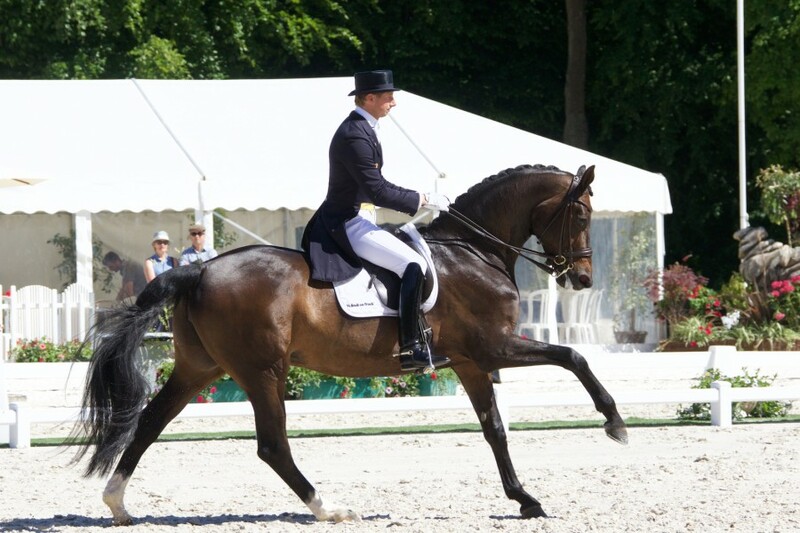 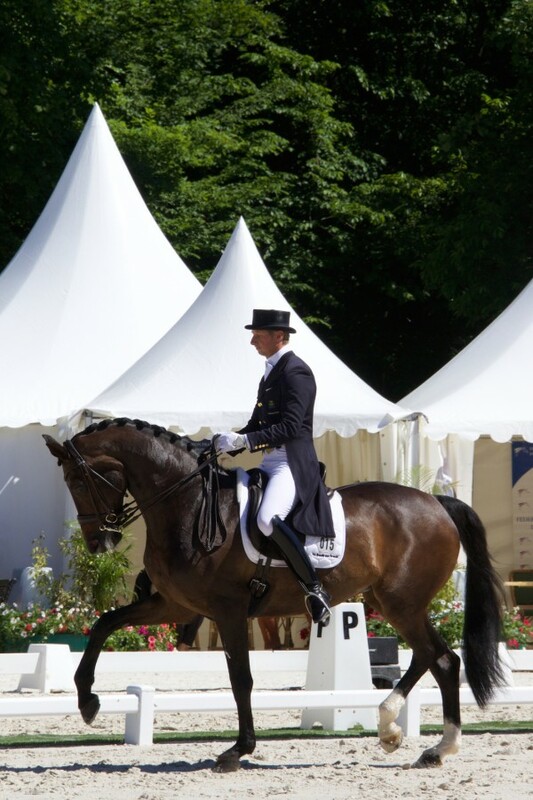 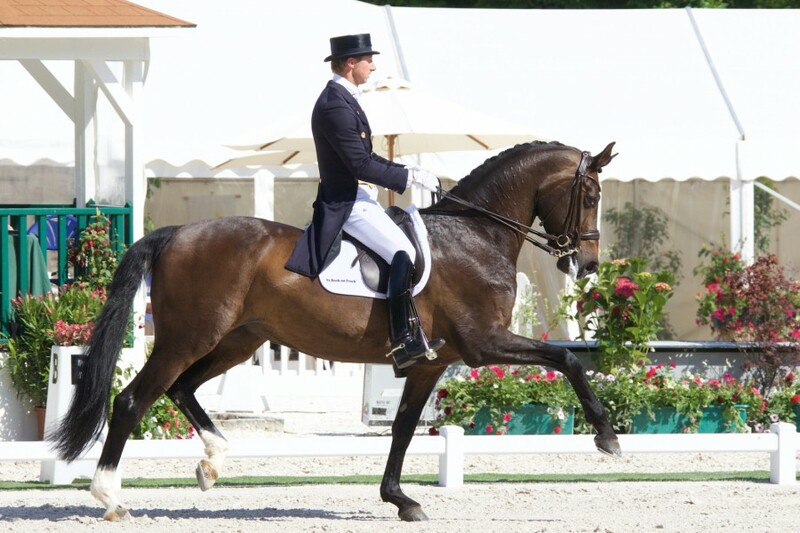 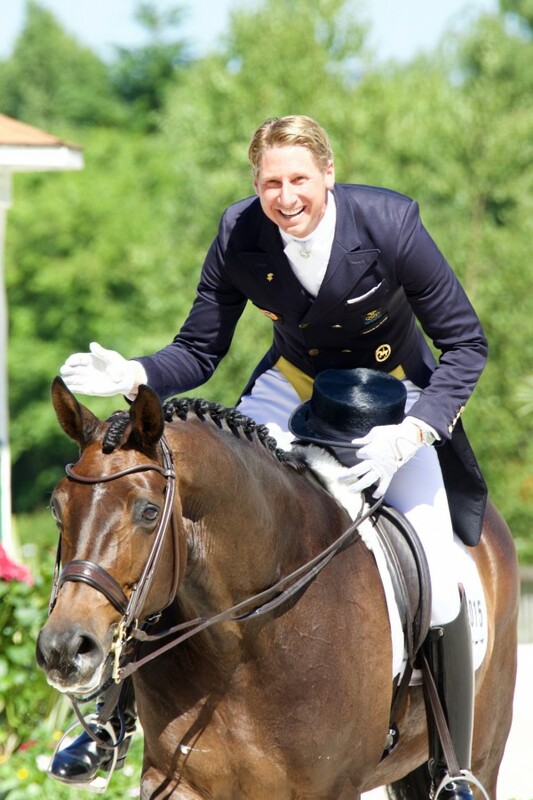 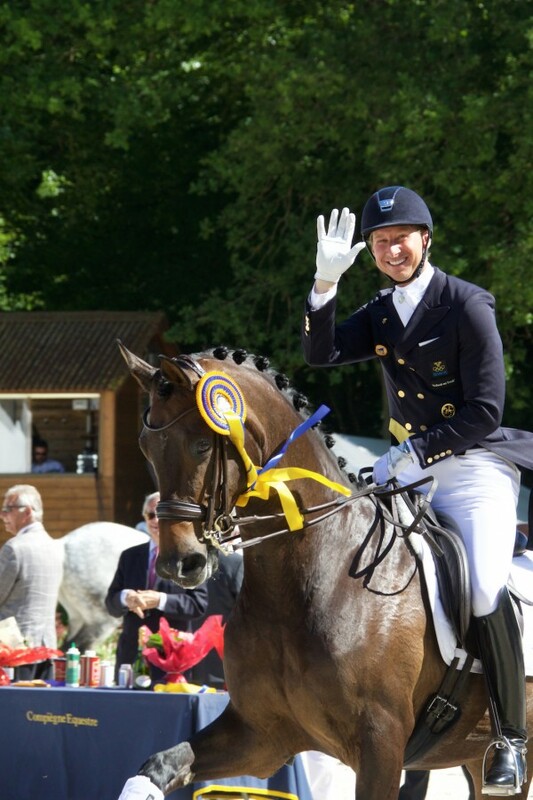 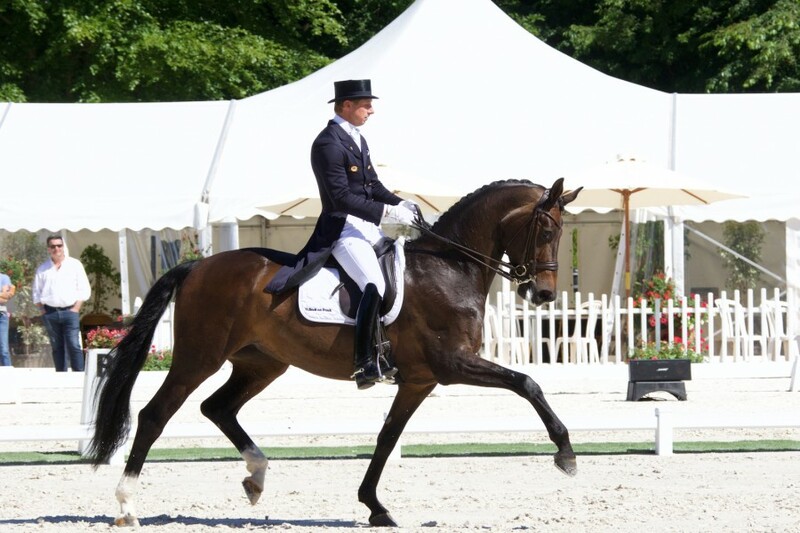 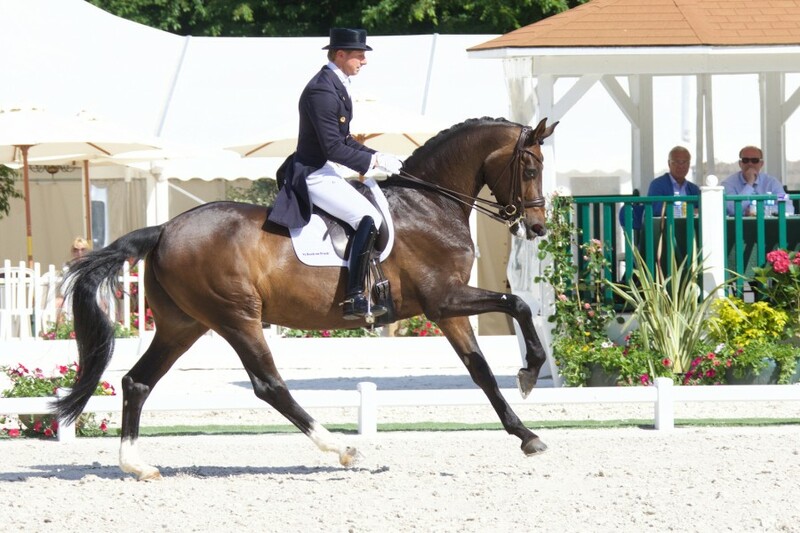 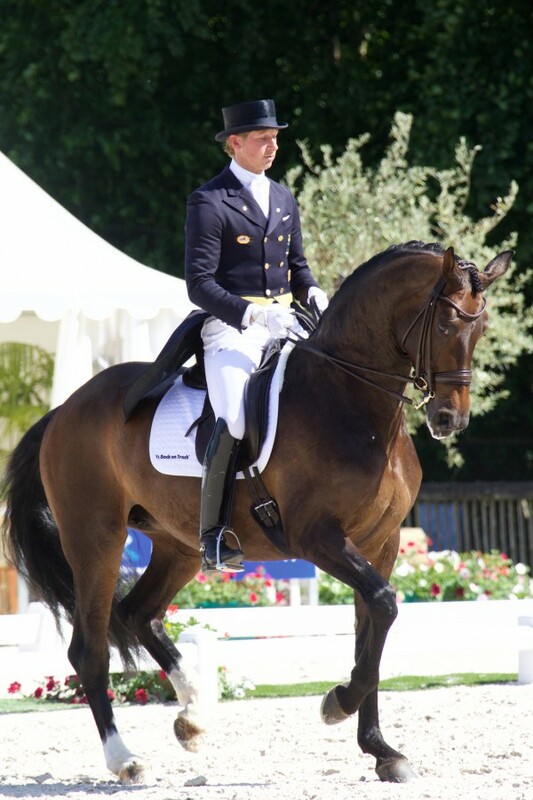 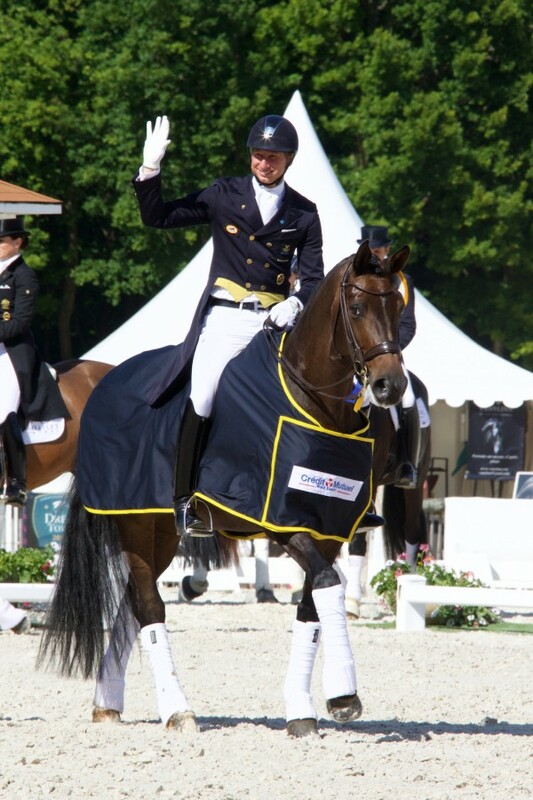 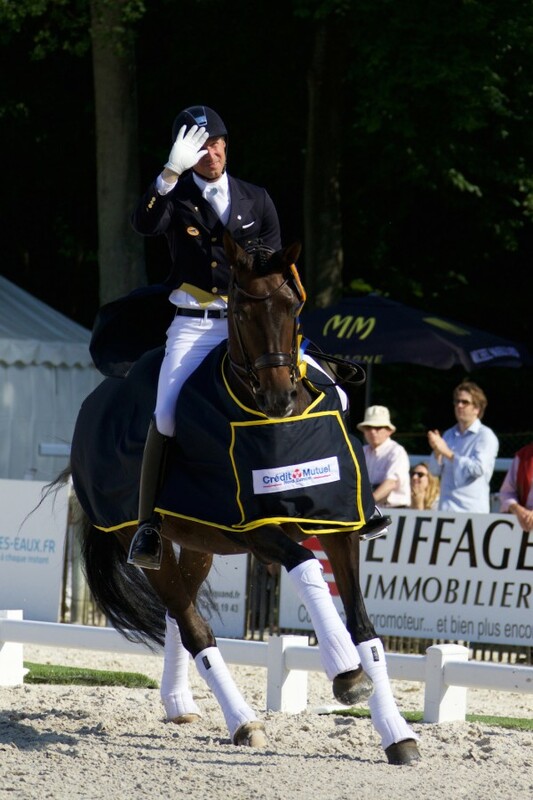 With almost 78 in the Grand Prix, and 79 in the Kur, Deja floated through both tests with elegance and softness. 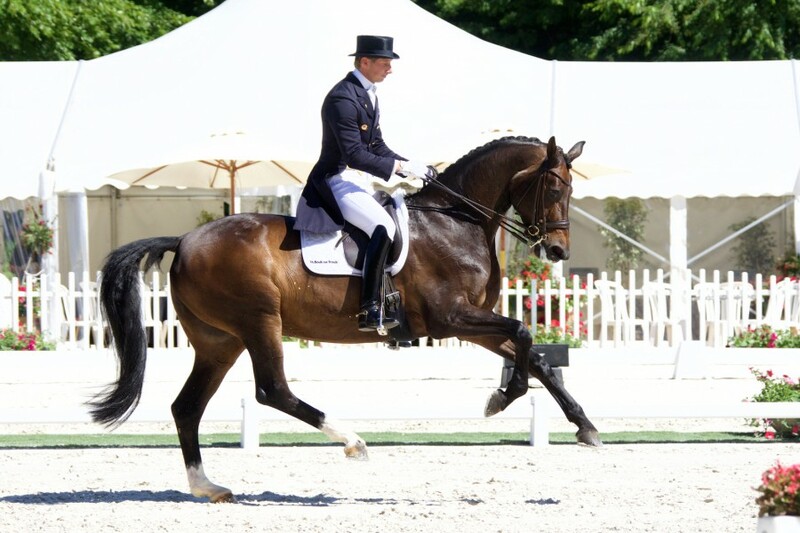 Much improvement has been made over the past few weeks, and Deja was able to shoe much of this in the arena with even a 9 awarded for the canter zig zag. 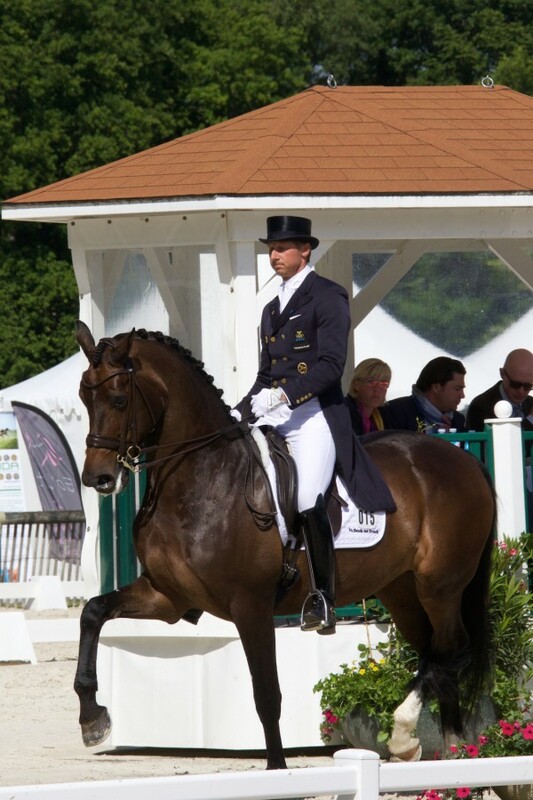 As always I can not say enough about this fantastic mare!. 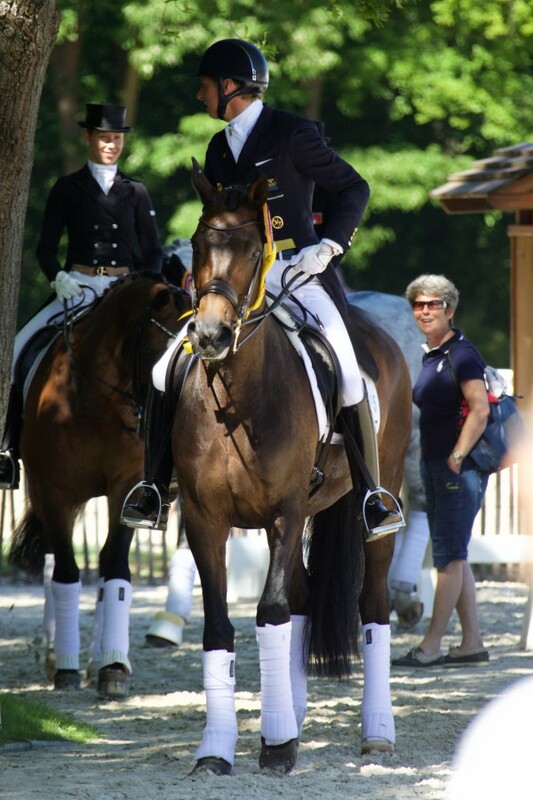 I love her to pieces! 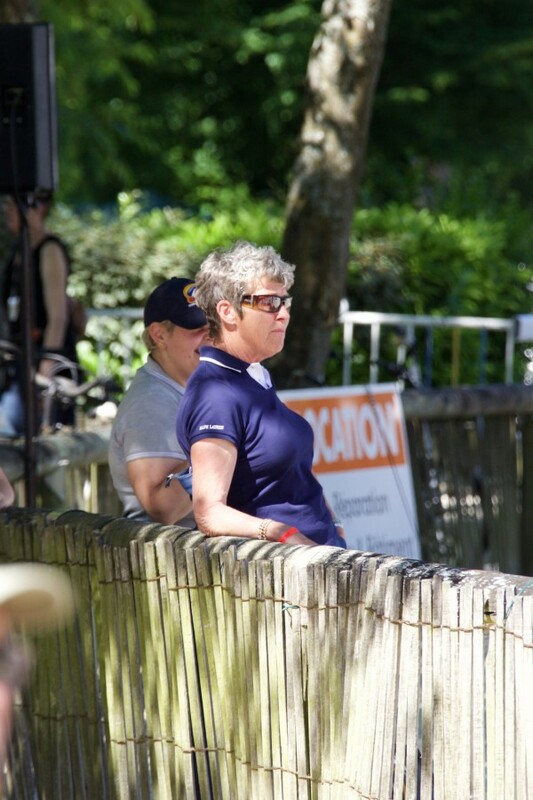 Many thanks to Kyra for travelling down to help.